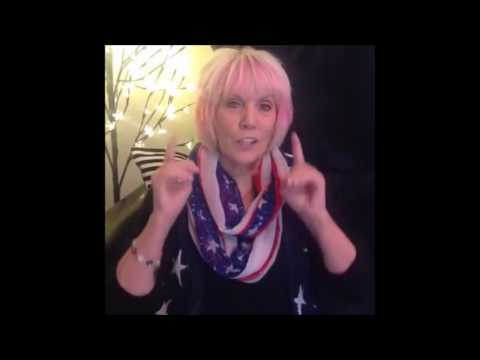 What If There Were No U.S.A.
70 Years after Israel, Still no Rapture! — Why? Annual Rapture Date Setting — Can Jesus Return Tonight? Daniel’s 70 Weeks Prophecy — Explained! America Founded by Freemasons/Occult? DEBUNKED! No Christian Should Vote Democrat – Period! God has Called Trump a Bulldozer, Why? Get the News2morrow book on events leading to the return of Christ. Details on this site. With this book, you are called to share difficult truths that many will reject but His remnant will embrace. Excited to see you step into what God has ordained for you. * If you want a personally autographed copy, click here. * You can buy a printed copy here at Amazon or order it at Barnes & Noble. * You can order a Kindle version and have it immediately in your hands here. Escape the Coming Antichrist – When the Pre-Tribulation Rapture Fails (and it will!). 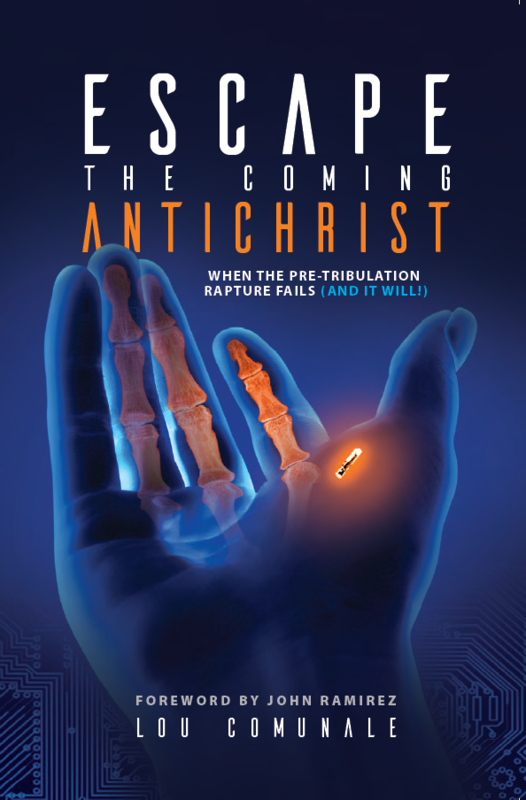 Sneak Peak on my new book: “Escape the Coming Antichrist — When the Pre-Tribulation Rapture Fails (and it will! ),” which comes out on Amazon (in a matter of days!) and many book stores across the nation, with a foreword by Evangelist John Ramirez. The Left Behind book and movie series has given Christians a false hope about escaping the Antichrist and the tumultuous Great Tribulation just ahead of us. This erroneous teaching has caused many Christians to believe in a pre-tribulation rapture that will not come to pass. Many will be disillusioned and fall away at that time. However, there is a biblical way of escape that offers real hope, but it’s not the pre-tribulation rapture! • What is the one question pre-tribbers can’t answer? • How can you identify the Antichrist before he issues his 666 mark? • What is the only sign that signals the Last Seven Years before Christ’s return? • Is “Mystery Babylon” America? Rome? Mecca? Or Jerusalem? • Why has the Church embraced the flawed pre-tribulation rapture theory? • Is the Antichrist a Gay Muslim, a Jew, or what? • Does Walid Shoebat’s assertion that 666 is actually an Arabic phrase have any validity? • What hope do we have that Jesus Christ will protect any Christian during the Great Tribulation? The answers to these and many other questions are given here with a penetrating, no-nonsense biblical clarity. WHY THIS BOOK? THE TRUTH MATTERS. I was driven to write this book. In fact, the burden of the Lord was upon me because the time has come to correct error about the end times, the appearance of the Antichrist and the return of Jesus Christ. “Escape the Coming Antichrist — When the Pre-Tribulation Rapture Fails (and it will! )” is a timely new book that gives a clearer perspective of the end times than we’ve been taught in the past. Hope you can wait till it comes out (in a week or two!). The next time we post about this book on News2morrow, you’ll be able to read the Introduction and we’ll feature a link to purchase the book on Amazon. WARNING: The truth is sometimes hard to take, especially when it skewers our long-held, prized beliefs. But everything in this book is backed by the Holy Scriptures. In fact, if truth be known, there were two holy angels that were assigned to help in the writing of this book. One was for the book of Daniel, the other for the book of Revelation. But please be advised, it is time to barbecue the sacred cow of the pre-trib rapture theory. It should never have been held in such high esteem and defended by so many leaders for so long. But if we’re going to be prepared for the return of Jesus we need to know the truth. Watch ye therefore, and pray always, that ye may be accounted worthy to escape all these things that shall come to pass, and to stand before the Son of man (Luke 21:36). 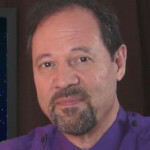 is an analyst of news and biblical prophecy. He began his career working at the news archives for NBC, MSNBC, ABC, & CBS. Then the calling of God prompted him to combine news analysis with biblical prophecies, which actually helps us fully understand the prophetic times we're living in. Is the Donald the “Last Trump”? I got saved in the Jesus Movement in 1970 and based upon what all the Church people were proclaiming at that time, that Jesus was coming soon and the rapture could take us at any time, I dropped out of college to go and save the world. I’ve abandoned the belief in a pre-trib rapture a long time ago based on little truth nuggets I’ve gleaned in scripture over the years; but, I’ve never heard any Biblical expository on the subject and I am looking forward to reading this book! A Brilliant New Book to Be Read, Cherished and Shared with Friends! From the opening pages, I knew I was reading a rare and priceless new scholarly treatment of eschatology. The author explores critical areas of End Times with sound Biblical exegesis and perceptive spiritual insight. Lou Comunale unapologetically debunks and accurately interprets and clarifies key misunderstood concepts such as The Great Tribulation, The Day of the Lord, The Wrath of God, the Timing of the Rapture, and God’s End Times Providence for His Children. Having studied dozens of mainstream and popular theologians on End Times Prophecy over the past 45 years, I can say with surprise, excitement and joy that this book turned my preconceived Pre-Tribulation Rapture view on its head. With great love and care, this theologian imparts timely and indispensable clarity and understanding. I now know how it unfolds and what I need to be and do to ensure the Lord’s protective hand of grace through the upcoming time of increasing calamitous trouble on earth. Fear and confusion have been replaced by peace and honest expectations of what lies ahead for those who trust and love their eternal Lord and Savior. I truly hope and pray that multitudes upon multitudes read this book! Should be required reading – sacred cows knocked over. This book should be required reading for every believer. Mr. Comunale has pointed out an area or two where tradition (i.e., teaching I took for granted as true) “made the Word of none effect” in my understanding of Bible prophecy, Daniel 9:27 in particular. We’ve been told it was talking about a peace treaty, yet what this verse is really talking about has been staring us in the face all along. Anyway… the author has done a fantastic job of laying out the framework of end times prophecy and making the book of Revelation plain. I highly recommend this book. There are quite a number of interpretations, conversations, and arguments as to what the Lord actually said….and meant….about His Return, about the End Times, about Armageddon, about the Rapture….so much in fact that I have found it most polarizing within the Body of Christ throughout much of my Christian walk through this world. For the most part, I simply avoided conversations and arguments, choosing rather to rest in the Peace that the Lord has given me in my heart that whatever happens, however it happens, and whenever it happens, my Life is secure in Him for all Eternity. The content in this tome by Lou Comunale is methodically, rationally, and reasonably presented in accordance with what the Scriptures actually state and what they mean within their context and in conjunction with each other. For each believer, and unbeliever as well, no matter what your current understanding, opinion, or curiosity about such matters may be, the teaching in this book will certainly give pause to rethink and reconsider these matters. I believe the most critical point made in this book concerns the actual, factual, scriptural definition and explanation of the beginning of those last days of Creation as it groans for its redemption. Take time to read, and reread, the pages of this book, and be blessed abundantly as the Spirit opens the eyes of your understanding. You will be blessed. (c) news2morrow, newstomorrow, news tomorrow. All rights reserved.